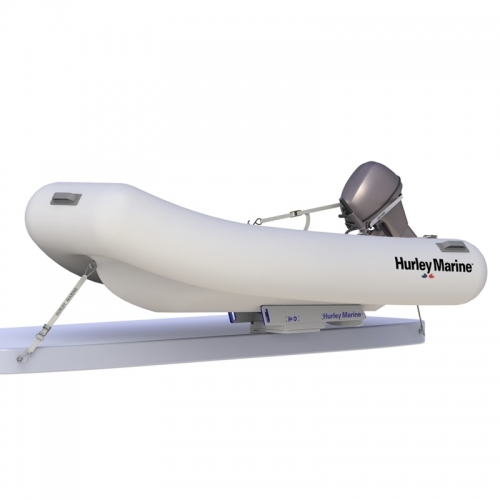 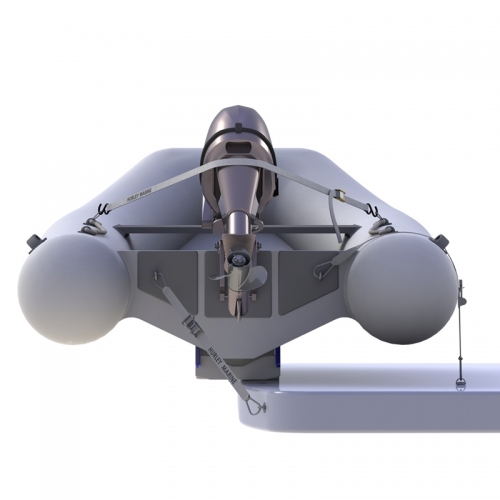 The H3O electric winch system is specifically designed to allow the safe and easy automated retrieval and stowage of a rib dinghy / hard hulled tender (works great with the Sea-Doo Spark). 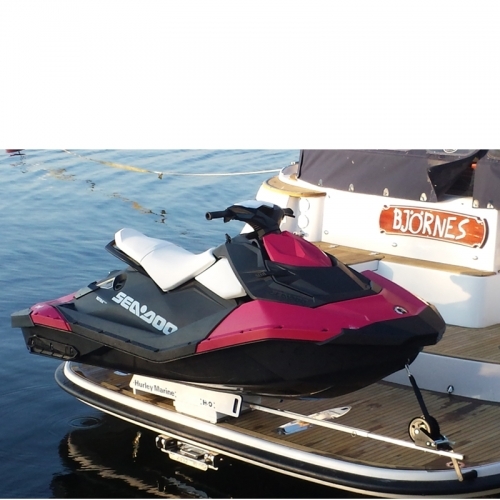 Watch this video here. 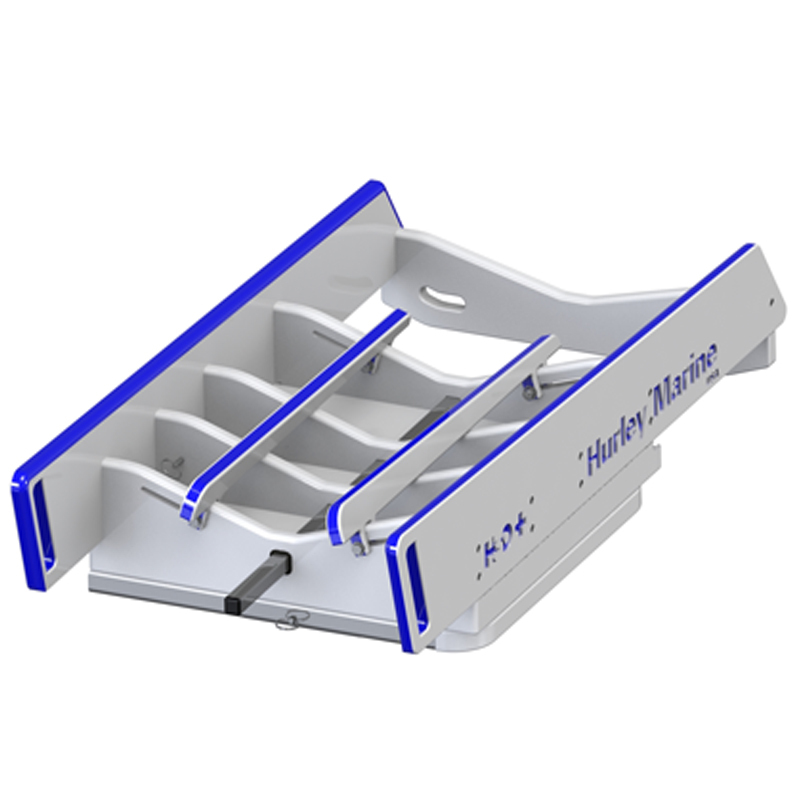 The stainless steel retrieval arm is easliy removed for storage while underway. 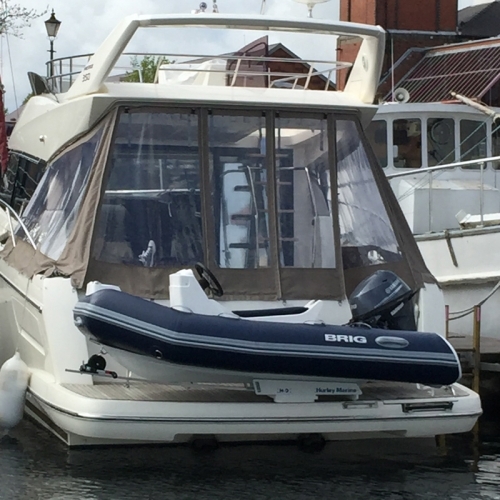 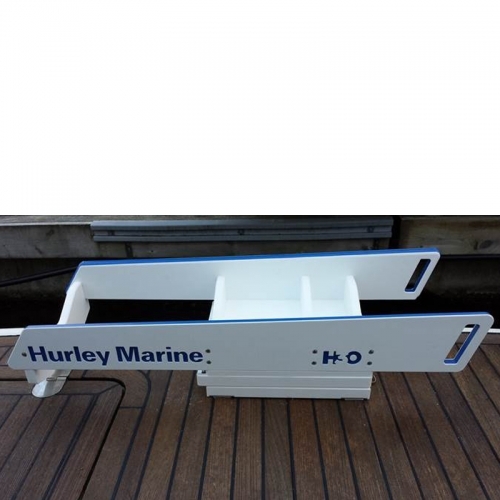 Electric Winch for Hurley H3O and H3O+ davit systems to easily winch on dinghies & PWC to your davit system. 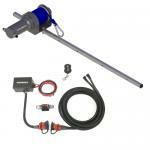 The electric winch system replaces the manual system shown below. 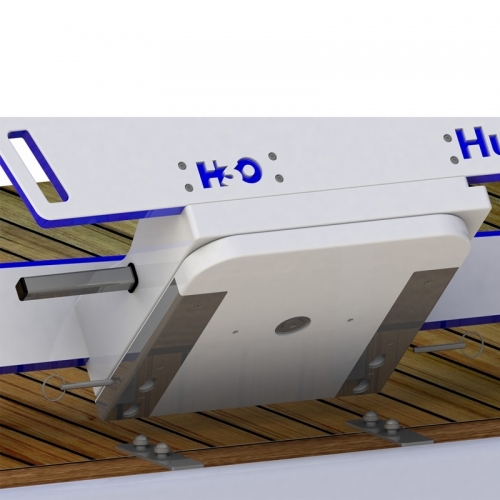 The H3O electric winch system is specifically designed to allow the safe and easy automated retrieval and stowage of a rib dinghy / hard hulled tender (works great with the Sea-Doo Spark). 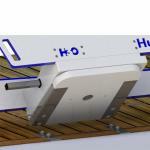 The stainless steel retrieval arm is easliy removed for storage while underway. 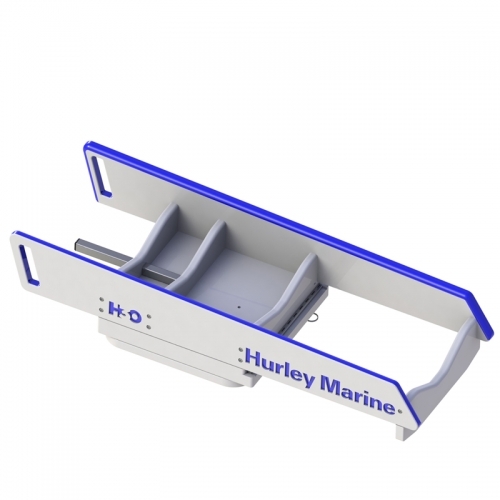 If you already own a Hurley H3O davit system with a manual winch you can buy this and easily replace your manual winch with this electric winch system. 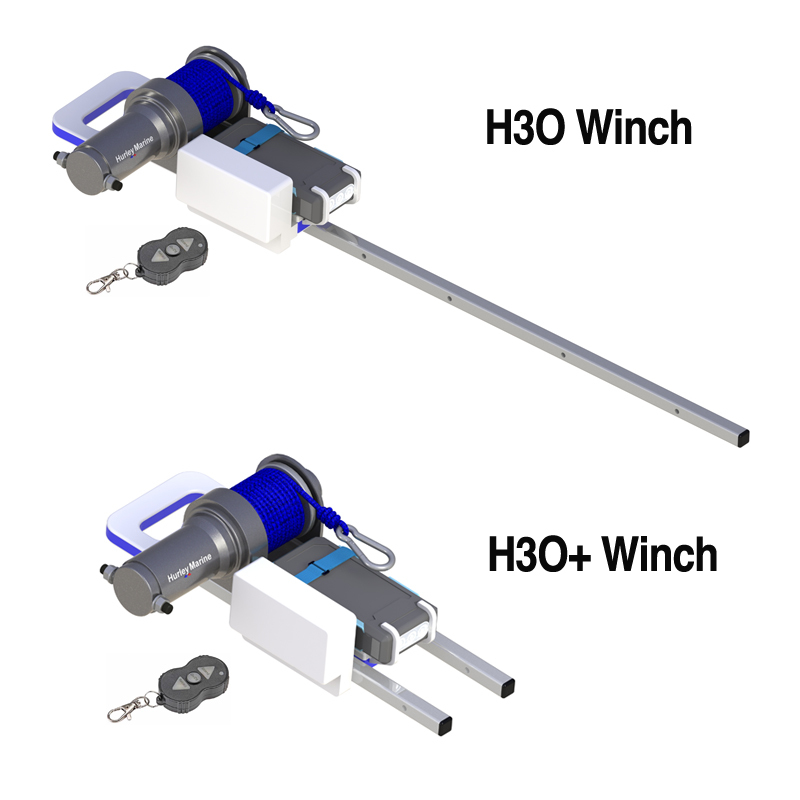 This electric winch will fit on either the H30 or the H3O+ davit systems. Give us an email or call us so we can answer any questions you may have.